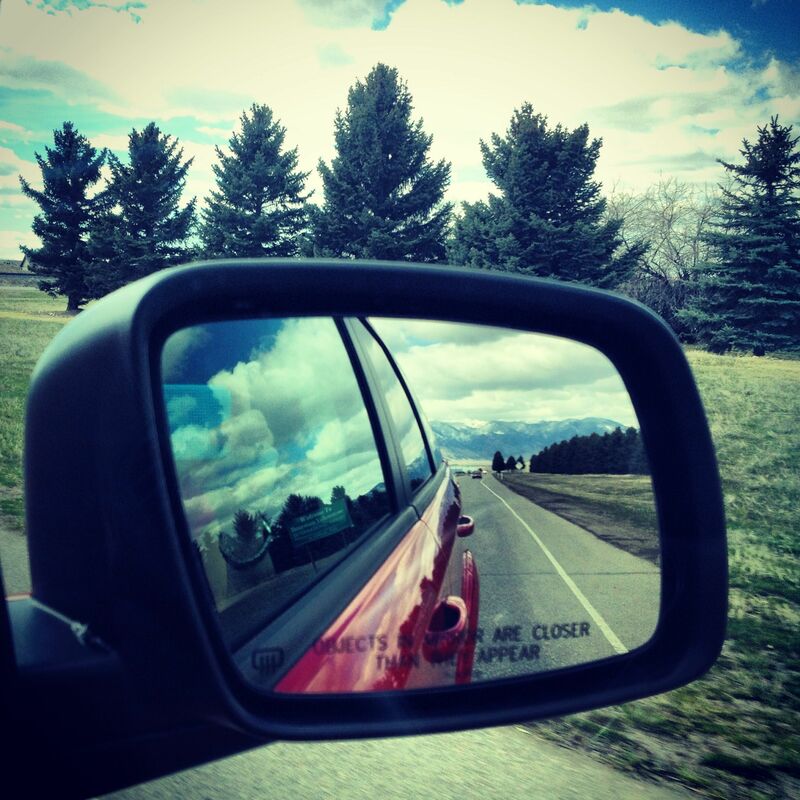 Warning: Objects in the mirror are closer than they appear. Big Sky, Montana. 2013. This post was inspired by the Weekly Photo Challenge: Object. To see more entries, click here. I had the same idea but am sure I couldn’t have matched yours, it’s great. Thanks! I like your entry too! 🙂 Thank you for stopping by! I love shots like this and your is a particularly good one.